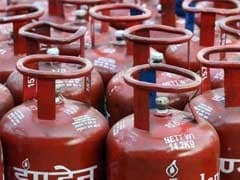 LPG prices have been reduced with effect from this month. 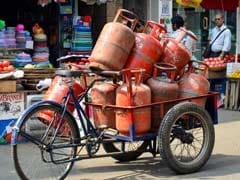 While the prices of subsidised LPG cylinders in Delhi, Mumbai, Kolkata and Chennai stand cut by 0.3 per cent, non-subsidised priced are around 4.5 per cent lower in February compared to the previous month, data from Indian Oil Corporation shows. 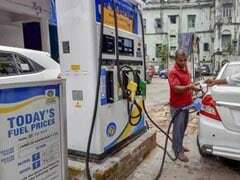 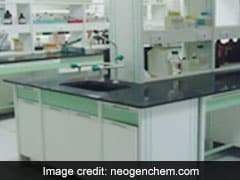 With effect from February 1, a subsidised LPG cylinder costs Rs 493.53 per unit (14.2 kilograms) in Delhi and Rs 491.19 per unit in Mumbai, according to Indian Oil's website - iocl.com. 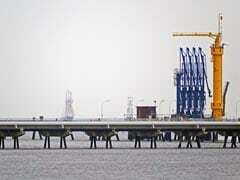 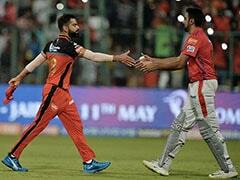 Indian Oil - the country's largest fuel retailer - is the supplier of LPG under brand Indane. 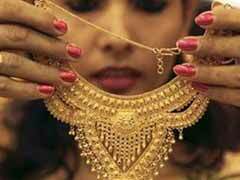 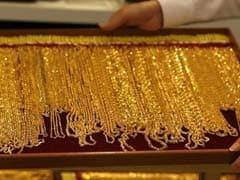 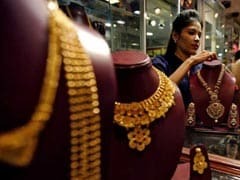 Falling demand for new gold causedimports in 2018 to drop 14 per cent from the year before to 756.8 tonnes, the World Gold Council said in an estimate released last week. 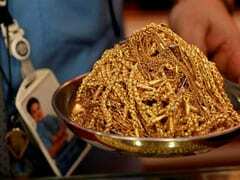 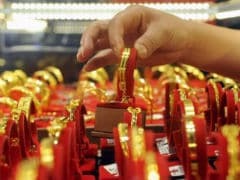 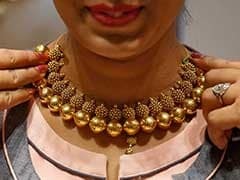 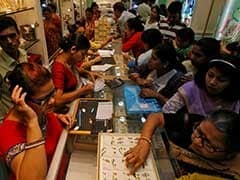 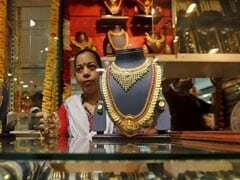 In Delhi, gold of 99.9 per cent and 99.5 per cent purities dropped Rs 25 each to Rs 34,450 and Rs 34,300 per 10 grams, respectively.